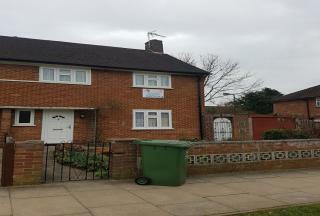 P2M Properties are proud to present this well presented 2 bedroom house situated in Harrow.The house is comprised of 1 Bathroom, 2 doubles bedrooms,Double Glazed,Gas central heating Front& Rear Garden,Close to shops and amenities. Available immediately. Please call P2M Properties for more details. 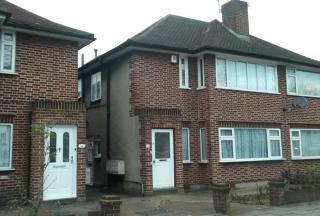 P2M Properties are pleased to offer this well presented fully furnished 3 bedroom house situated in Harrow & Wealdstone. P2M Properties are pleased to offer this well presented fully furnished 3 bedroom house situated in Harrow.The house is comprised of 3 bedrooms, 2 doubles and 1 single, fully fitted kitchen, 1 reception room, bathroom and garden. Available immediately. Please call P2M Properties for more details. P2M Properties are pleased to bring to the rental market this well presented fully furnished 3 bedroom house situated in Stanmore.The house is comprised of 3 bedrooms, 2 doubles and 1 single, fully fitted kitchen, 1 reception room, bathroom and garden. 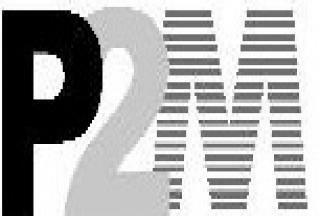 Please call P2M Properties for more details. P2M Properties are pleased to offer this well presented this part furnished 4 bedroom house situated in Sudbury Hill.The house is comprised of 4 bedrooms, 3 doubles and 1 single, fully fitted kitchen, 1 reception room, bathroom and garden. Available immediately. 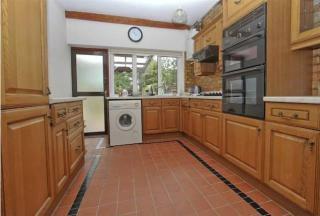 Well located three bedroom semi detached house with through lounge, fitted kitchen, garde, garage. 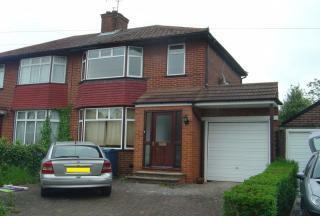 P2M Properties are pleased to bring to the rental market this well presented 3 bedroom house situated in Harrow & Wealdstone. 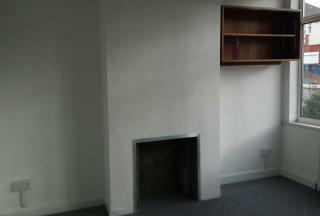 P2M Properties are pleased to offer this well presented fully furnished 3 bedroom house situated in Edgware.The house is comprised of 3 bedrooms, 2 doubles and 1 single, fully fitted kitchen, 1 reception room, bathroom and garden.Close to shops and amenities.